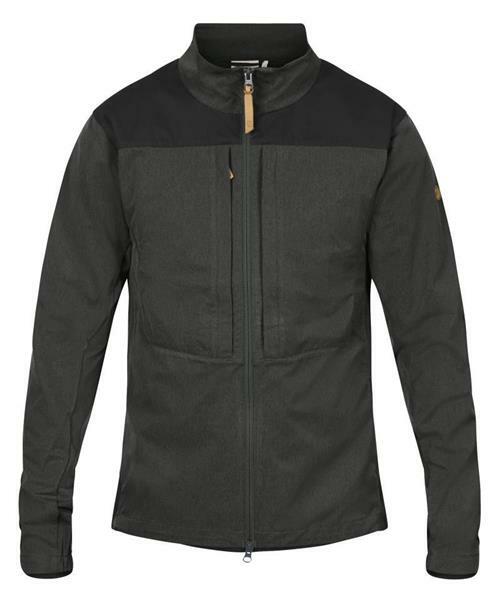 Make your adventure dreams a reality – with Keb Lite Jacket you have full freedom of movement on the mountain. The fabric is light, strong and well ventilated, and the zippers in the sides let air circulate on hot days. A sustainable choice that is just as suitable for daytrips as for multiday treks in the spring, summer and autumn.